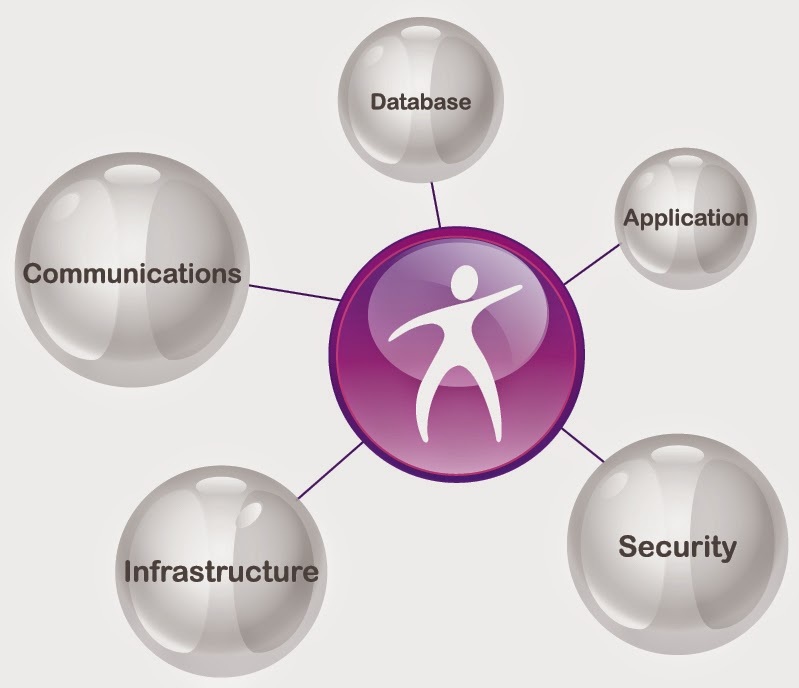 Disaster Recovery – More important than you think. Here’s a very simple question for you – “How much would it cost your business if you lost access to all of your computers, emails, internet and stored files for one working day”? If the answer is – “A LOT of money”, and you do not currently have a Disaster Recovery Plan, then you really do need to read on as this is very important. Avalanche, blizzard, earthquake, fire, flood, freezing rain, heat wave, hurricane, landslide, lightning, tornado, tsunami, volcanic eruption etc. Bio-terrorism, civil unrest, fire, hazardous material spills, power failure, human error, sabotage etc. A disaster recovery plan is a document listing the procedures to follow in the event of an IT ‘disaster’. It should be clear, concise and have guidance on how to recover the IT systems which have been affected by the disaster so as to avoid as much down-time as possible. It should also detail actions to be taken before a disaster as well as during, and after. It is not always possible to avoid a disaster, but with the right planning and pre-thought, its affects can be minimised. The key objectives of a disaster recovery plan is to do just that – minimise data loss and downtime. Disaster recovery is measured in two ways – the recovery time objective (RTO) and the recovery point objective (RPO). The RTO is a set time in which an organisations IT systems must be restored back to a working order after a major incident, whereas the RPO is the maximum acceptable age of the files and / or data being recovered. The RPO is measured in backwards time from the point of the major incident, whereas the RTO is in forwards time. With the advent of faster and much more reliable internet connectivity, many businesses are now opting to store a lot of their data and servers in remote data centre locations, otherwise known as ‘the cloud’. The benefits of this being that in theory, it wouldn’t matter so much if their building suffered a disaster, as every IT system they would need to continue operating would be housed at a different (diverse) location. However, this way of working comes with security concerns, so many companies still prefer to keep everything on-site. Claritas can advise and help you create a comprehensive disaster recovery plan, as well as giving guidance on cloud based solutions and how to ensure that security is a priority. For more information please feel free to get in touch on 0845 63 99 661 to speak to one of our technical sales team. Social Media, is an addiction for many, and an IT nightmare for technicians for securely using the platforms. Whatever is used within the office; Facebook, Twitter, or Linkedin, there are many ways that data is leaked through them. Take This Lollipop, a Facebook interaction video just highlights how much information is given our by users – scarily enough, willingly; with no malware being used or breaking any UK laws and site policies. Take This Lollipop is an interaction video that interacts with your personal Facebook feed. It demonstrates how much information we freely provided to social media platform. 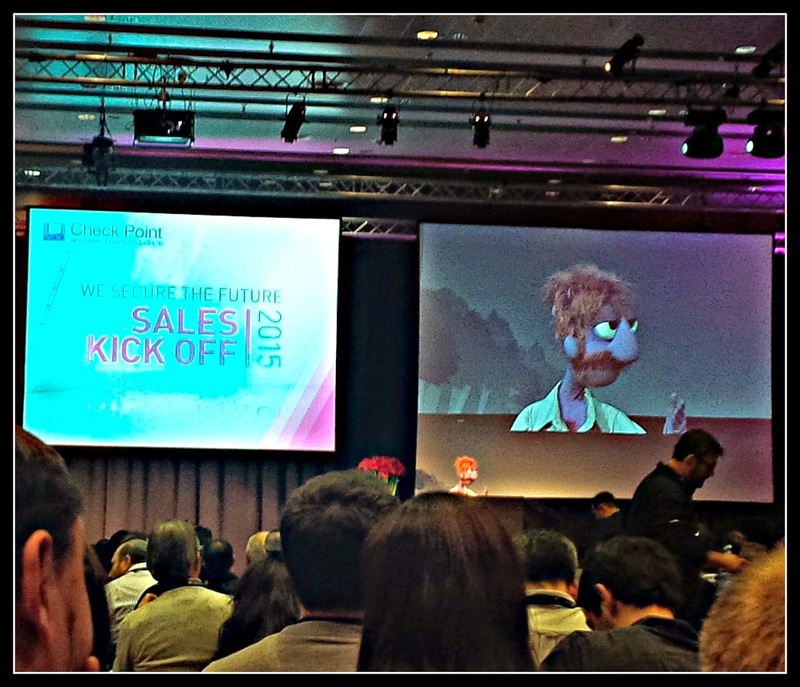 This year, we had two representatives that went to the Check Point Sales Kick Off 2015 in Vienna, to find out what the Technology Giant has planned for 2015. Check Point is one of many security network companies that we work with at Claritas – and one of our Partners. Although our solutions are all dedicated to a business’s requirements, we promote the use of Check Point firewalls and blades within many of our security solutions, because they do exactly what they say on the tin – they secure the internet. So, when we were asked to attend their Sales Kick Off Conference, we jumped at the chance. Mobility and BYOD are necessities in the modern day business, and mobile security is one area that has seen a huge rise in security infringements, with mobile malware infecting over11.6 million devices in 2014... But that is a completely new blog in its own right. - Secure business documents everywhere users’ go – data encryption on business documents enabling only authorised users to view attachments and emails. Brilliant we think, especially for the expanding mobile industry, one that in recent years, is new to attacks and more recently has been under scrutiny for data leaks and ‘back doors’ within applications. The threat emulation hardware devices, is something extra special for 2015. It has so far shown 100% effectiveness against Zero Day threats, targeted attacks and undiscovered exploits; and this is from a Meircom report (the industry leader for reviews and certification for networking systems). The sales pitch was impressive to say the least, but the technology advancement was even more so. When compared to other leading technology within threat emulation, Check Point exceeded them all, with all unknown threats being identified. 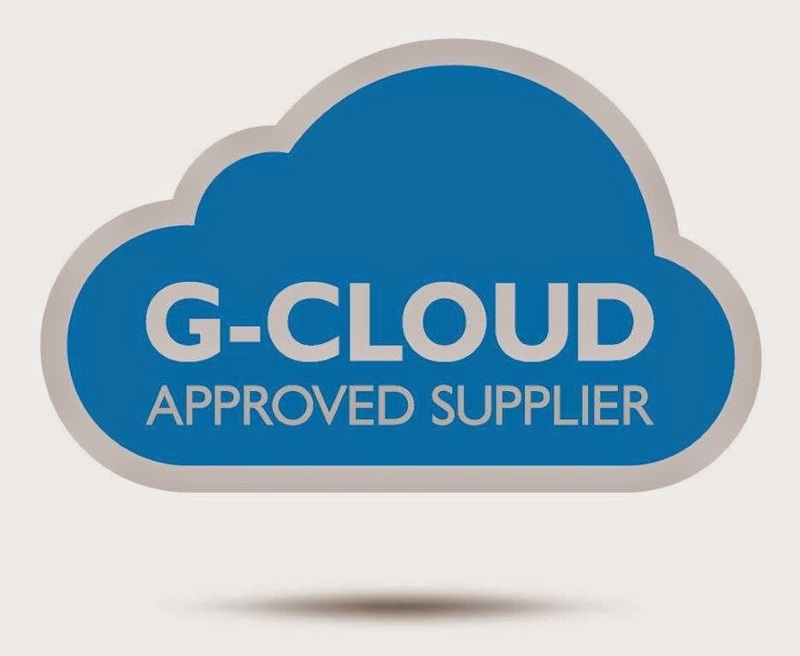 The G Cloud is a detailed and secure Cloud system offered by the Government, and as of today (Monday 2nd February 2015), is available to provide approved technology services. The great news is that we at Claritas are now an official supplier for the Government Framework and will provide project managers in the public sector for specialist IT projects within the Cloud hemisphere to include software design, testing and deployment, service and systems management, integration and enterprise architecture. This provides a significant opportunity to increase our business within this sector for the first time. The G Cloud 6 framework gives access to government departments, devolved administrations, local authorities, blue light services, wider public sector bodies and arm’s length bodies, enabling us to quote for our extensive, expert IT services. The G Cloud is key in transforming the way the public sector buys digital and tech services, the Government is developing a clearer, simpler and faster tool to help support the process. The new Digital Marketplace aims to become the single place for all of government to buy what it needs to design, build and support its digital services. The “Digital Marketplace” replaces and consolidates CloudStore as the new home for G-Cloud services and also for the Digital Services framework. For more information, contact us on 0845 639 9661.